As internet marketers we spend so much time with Google that we often forget that their guidelines are just that. Their Guidelines. Take virtual offices for instance. The bane of every local search marketers existence. In the world of Google Maps virtual offices are banned in the same way that outside food and drinks are banned from a movie theater. But outside of Google Maps, virtual offices are a logical, innovative, useful and operationally effective tool for most businesses. 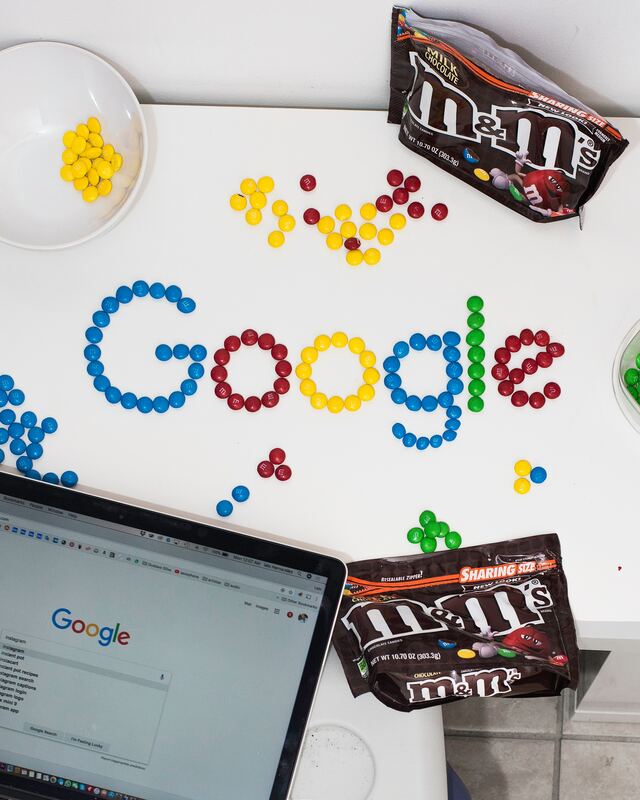 One of the reasons why it’s important to know the various guidelines across the ecosystem is because the guidelines on one site can have an impact on Google. For instance, Localeze is ok with virtual offices. This means that virtual office based listings can be scraped from Localeze and end up on Google. Bing Places allows virtual offices and keyword stuffing. All of this data can eventually find it’s way to Google. 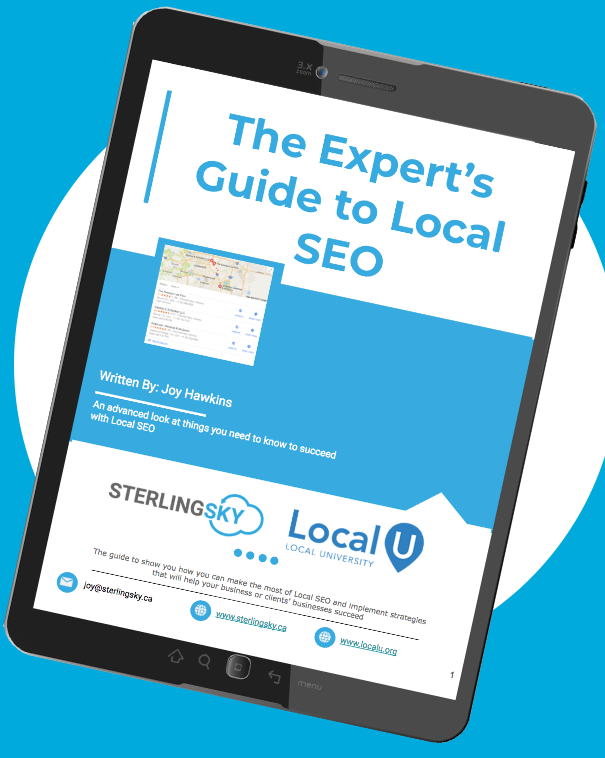 Most websites in the local ecosystem have written guidelines just like Google. But where it gets interesting is when you dig past the written guidelines and start having conversions with the actual support reps. With that in mind I was inspired to reach out to some of the big players in the local search ecosystem to see what they have going on in their listing rules beyond just the public facing guidelines. Descriptors in Business Name Allowed? SAB's: Can They Have Multiple Listings? I had conversations with support reps from Bing, Localeze and Apple Maps. Here are my notes and additional insights from those conversations. Does a business need to make in-person contact with their customers in order to be eligible for a business listing? In person contact is not required for a business to be added on Bing. Can you add descriptors to the business name? Such as adding the city they are in? Yes, you can add the City location on the name as we often see customers with multiple locations adding their specific City of their business such as Starbucks Beverly Hills or McDonalds Sarasota. Yes, you may use the phrase “ Personal Injury Attorney” as a business name. Can you use tracking numbers? Currently, Bing Places does not use tracking numbers for a business. Bing Places for Business is still expanding and we are definitely working on our coverage as well. While we do not have this feature available today, I am pretty sure that we will be adding this in the near future. You can use any number (including a tracking number) as long as it is working number where customers can call you and not a reseller or partner phone number. Can a business use a virtual offices (Like a Regus Office) as their address for their business listing? If you don’t have a physical location though, we recommend that you utilize the option to hide the street address which can be selected on the 3rd icon on the dashboard. What address do they have to use? We don’t have a specific address to recommend but normally we see other users use their home address or if they have a mailing address. We then recommend that they use the option to hide the complete address of the listing. Can they have multiple listings? It is not recommended that they have multiple locations especially if they don’t have multiple physical addresses. They can use the feature to add service areas though to let customers know the locations that they cater to. Can employees set up their own listings? We currently only accept businesses whose customers visit them and where we can confirm a physical presence. Can you add descriptors to the business name? Such as adding the city they are in or the service they provide? Your name should be listed as a customer would see it from your external sign. Your business name must include the brand (eg. Mike’s Chicken Shack) with an optional category (eg. Restaurant). Your business name must not include promotional phrases, location details, phone numbers, or other details that are not your true business name. No. Provide the official local phone number for this location. Redirected phone numbers are not accepted. Businesses that may not be approved include: businesses operating from residential homes, businesses with temporary locations (including real-estate for sale) or without a physical address, mobile businesses, or businesses that have not yet opened for business. Do not enter PO Boxes or other addresses where your employees are not physically present during business hours. Please create only one profile per physical location having a distinct purpose. It is possible in some cases and only if all the information in the profile can be found on the website. No. In-person contact is not required. For example, ATMs, redbox, coinstar. If the user can provide an example of the specific type of locations they are referring to, we can provide a more detailed response. We advise against tracking numbers. While we understand the need to monitor ROI, potentially fragmenting a business listing’s identity by using a phone number that is not the “real” primary phone number is risky and can have ripple effects that create more harm than good. Yes this is acceptable. We advise updating the information promptly if the location changes. We advise providing an address for the real location of the business – this helps our system resolve identities and prevent duplicates. We offer the ability to “hide the street” address for any listing where the business would go to their customer’s location, rather than the other way around. Yes business can have multiple locations, but should only be input where the business has a real-world physical presence. If the plumbers are independent contractors that have their own contact information,then yes they can and should be listed separately. If the plumbers work directly for an individual business, and this is the only way to contact and obtain their services, then there should just be one listing in Localeze for the plumbing business. The real-world scenario is the best practice. For example, “Does this plumber market themselves and offer services directly as a contractor?” If the answer is “yes” the plumber should have their own listing. If the answer is “no”, then they should not have their own listing. Do you pay attention to the guidelines on any of the websites in the local ecosystem other than Google? Have you come across anything insightful?